More than 70 per cent of Laos’ population depends on farming to make a living. 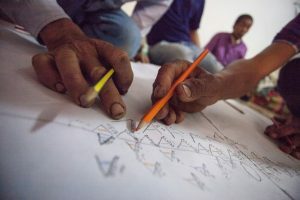 That means they work on their farms every day – but many still struggle to find a market for their coffee and, when they do, they don’t always make enough to provide for their family. The Boosting Coffee Production project will train farmers to increase their yields, produce higher quality coffee, and connect them with international markets. It will also help increase income and improve nutrition for remote ethnic women and their communities, through inclusive and gender-sensitive coffee value chain development. Coffee growing is not only a valuable source of income, but also crucial in terms of improving food security. By diversifying farming practices, families will also develop skills to plant and grow other crops and improve their overall nutrition. 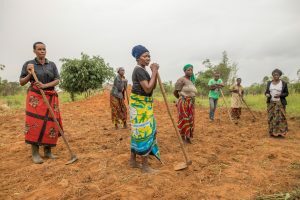 With their increased income and improved farming techniques, women can lift themselves out of poverty, families will have better nutrition and their children will have brighter futures. Increasing farming knowledge within rural communities. 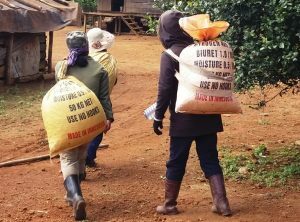 Establishing women-led coffee producer groups, enabling women to access technical training in coffee production, the establishment of crop nurseries and management of coffee gardens. Teaching women how to set up, use and maintain coffee processing centres and building their skills in coffee grading, quality control, basic business and financial literacy. Promoting gender equality by applying CARE’s Social Analysis and Action (SAA) and Engaging Men and Boys (EMB) at household and community levels. 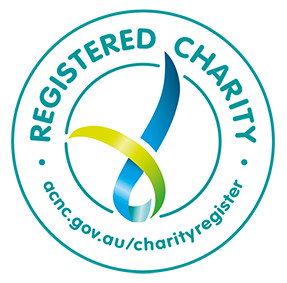 Both approaches help to change gender norms and roles around doing housework and caring for children, elderly and people with a disability. A group of trainers has been educating members of the community, focusing on couples with children under five years old. The program raises awareness of how malnutrition can affect young families and highlights the importance to people’s health of eating a diverse range of food. 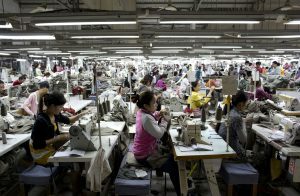 Higher product quality standards have contributed to increased income for ethnic minority women and their communities. 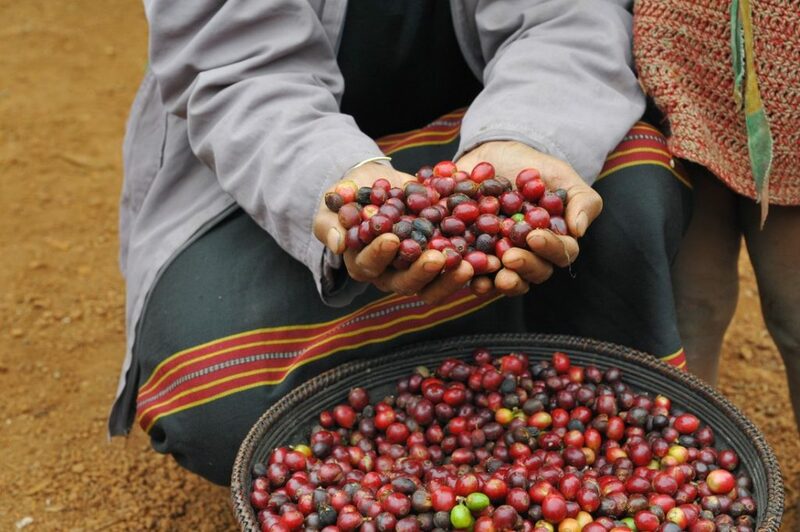 Households have seen increased annual income from coffee production and processing. 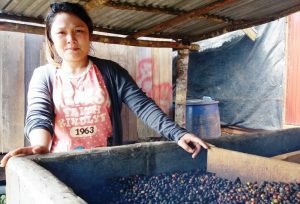 The Boosting Coffee Production project teaches growers how to negotiate fair prices with buyers, with more women able to address the inequalities often experienced by women in the coffee industry. 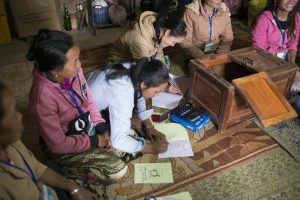 CARE has utilised the Village, Savings and Loans Associations (VSLA) model to educate women, build their financial skills, and gain access to small loans so they can diversify their farms and grow their business even further.